It's well detailed. 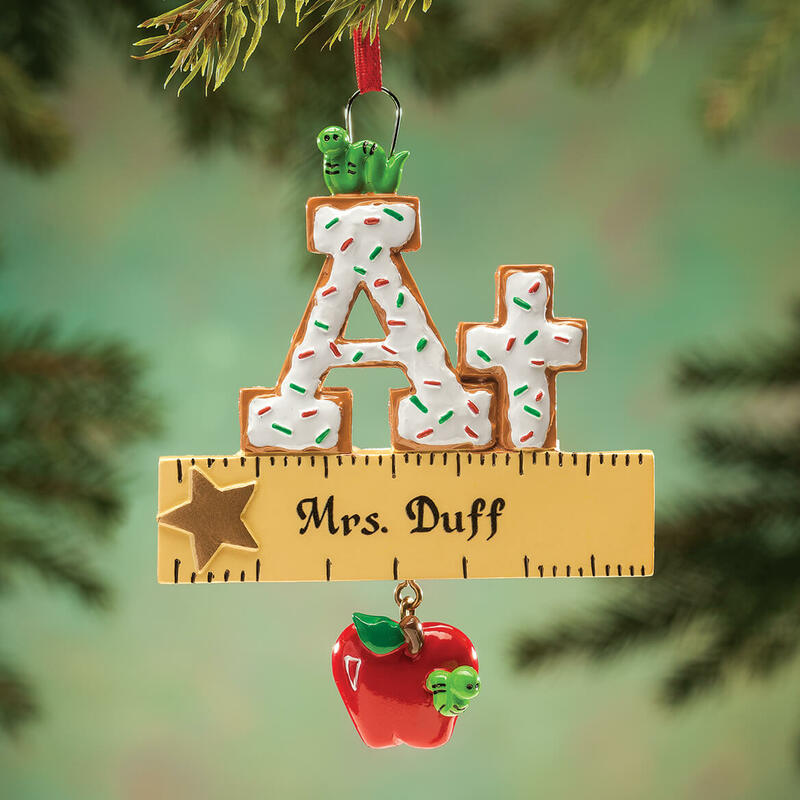 Every year I buy an ornament for my granddaughters and my son and daughter that depicts something in their lives that year. My granddaughter is an A student and always pushes for more --perfection. 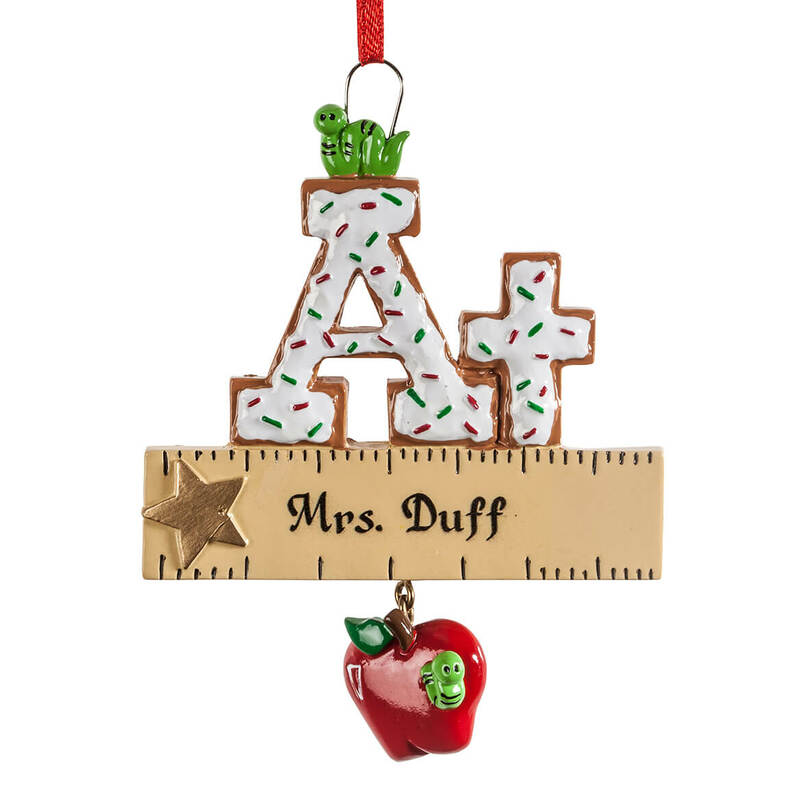 Choose this ornament for my grandson's teacher.It"s his first year in kindergarten,wanted her to know we appreciated her. To give to my daughter. It's her first year teaching.